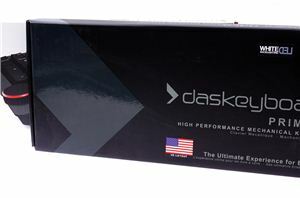 Today we are taking a look at the world’s first "cloud-connected" mechanical keyboard, the Das Keyboard 5Q. 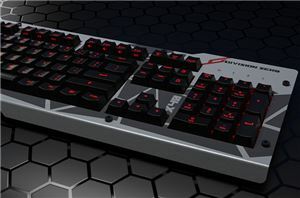 Aside from its unique capability to connect to the internet, the Das Keyboard 5Q also features the exclusive Omron-made Gamma Zulu mechanical switches that have the highest reliability rating on the market. This makes it one of the few keyboards that significantly stands out from the crowded market of commodity mechanical keyboards.